The 2020 Coachmen Catalina Summit 212RBS makes any camping trip a memorable one! You'll love every moment in this Travel Trailer! Here at Gillettes Interstate RV, you'll discover a large inventory of affordably priced RVs! If you're driving by East Lansing, stop by 7210 E Saginaw St East Lansing Michigan 48823 to see this model for yourself! 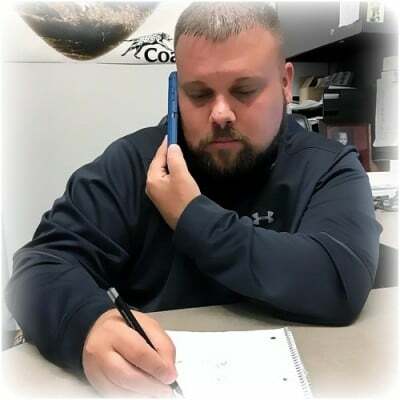 For more information from one of our RV experts, call us at 517-339-8271! With the master bedroom, you'll be able to drift off to sleep in ease and comfort on the snug and comfy Queen bed! 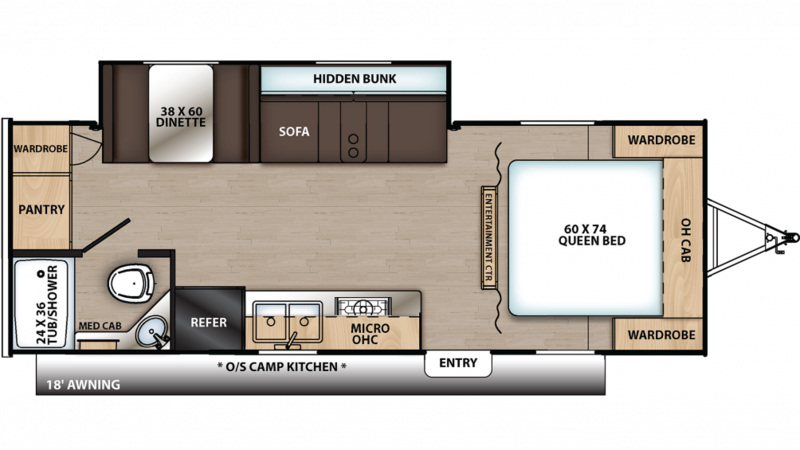 A family of up to 5 can sleep comfortably inside this RV! With the 7.00 cu. ft. refrigerator and the 3 burner range cooktop, you can cook up delicious food throughout the trip! Enjoy clean drinking water with the 46 gallon fresh water tank! Admit it, you've never liked that tiresome trek to the often dank and cold campground bathroom. When you're on the road in the Coachmen Catalina Summit 212RBS that ordeal will be a thing of the past, thanks to the great bathroom! It has a roomy shower and handy, sanitary Marine Foot Flush toilet! With a generous 46 gallon freshwater tank and lbs. of LP tank capacity, there'll be lots of hot water for everyone! Used water and waste are stored and hidden in the 32 gallon gray water tank and the 32 gallon black water tank.